In today’s technology driven world, smart phones play a vital role since they everything together from contacts to emails to chatting to social networking to games to photography and much more. As soon as a users holds a phone, first thing a user notices is it’s build quality and screen size . Turning on the phone, user visualizes the screen resolution, operating system and user interface, processor and memory, and later we analyse other important features like battery life, camera quality, sound quality and other customized features. 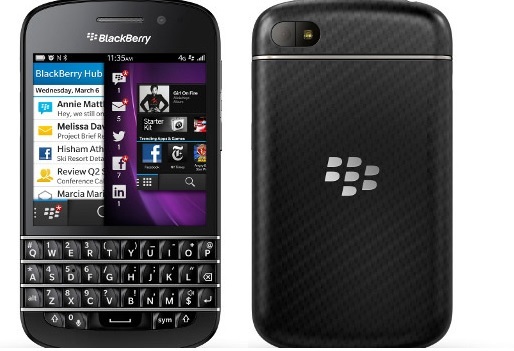 BlackBerry’s latest attempt to keep itself in Smartphones business. Operated by all new BlackBerry 10 OS, having an average camera, processing power and 720p screen resolution, it’s a nice choice for old blackberry users to upgrade to the new feel with all the BlackBerry features and for new users to explore BlackBerry OS in an affordable price range. 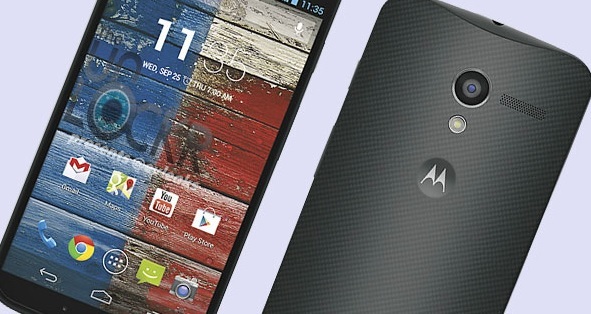 Best smartphone given by Motorola yet, MOTO X features HD screen supporting 312 ppi alongwith full HD 1080p video recording. Having Qualcomm MSM8960Pro Snapdragon working with Adreno 320 GPU, 3D graphics and games run smoothly. For a bonus, Motorola gives 50gb storage on Google Drive. 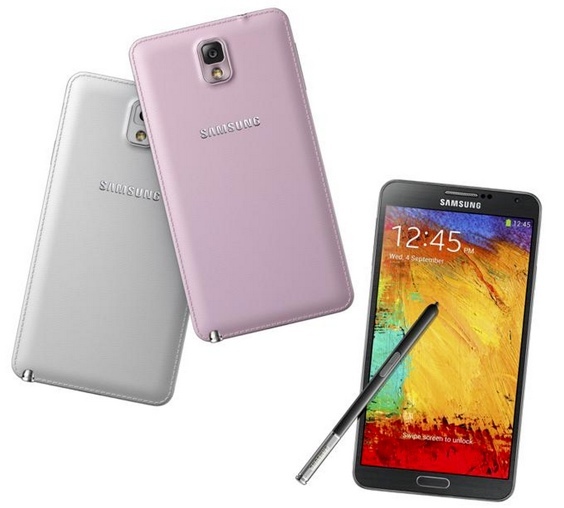 The Galaxy Note 3 is, as you can probably gather, a sequel to the Galaxy Note 2. It brings a whole raft of improvements to the table, and it is currently the only phone or phablet that’s compatible with Samsung’s new Galaxy Gear smart watch (support for devices such as the Note 2, and the Galaxy S3 and S4 should arrive before the end of the year). Probably the biggest downside to this handset is that it feels plasticity and a little bit cheap in the hand, this shouldn’t put you off. Nokia’s latest phone having 41.3 megapixel smart cameras is surely a treat for such users who love photography but don’t prefer to carry a separate camera. 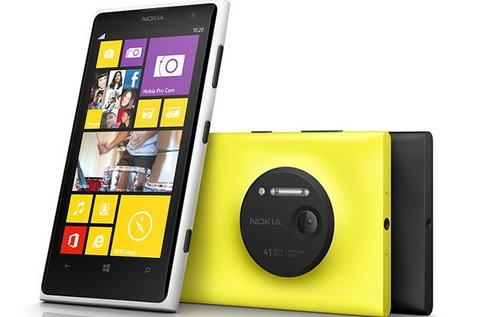 Lumia 1020’s smart camera having 41.3 mega pixel 2/3 inch BSI sensors is certainly the best camera phone in market. For iPhone lovers, latest in the series is 5S having a fingerprint identity sensor. 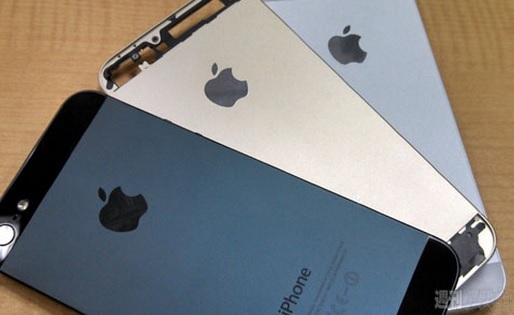 Powered by A7 chip with 64-bit architecture, 5S is the first 64-bit smartphone ever built. With 4.0 inch display, iPhone 5S is easy to hold and operate with one hand unlike other huge displays. An extraordinary camera resolution along with Android 4.2.2, Wonderful quad core processor, every kind of software solution intended for any scenario, TV/DVR remote working as well. Easily carry able handling & has NFS, micro SD storage slot plus easy user expendable battery is also included in this Smartphone. 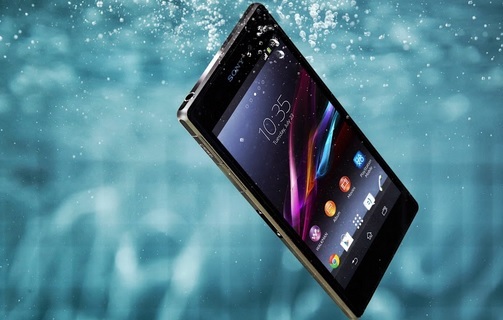 The Xperia Z1 is Sony’s Android flagship for the second half of 2013. The Xperia Z1 features a 20-mega-pixel camera with a large sensor and Sony’s G Lens, a 5-inch 1080p display, and all of that is wrapped in a water-resistant body. 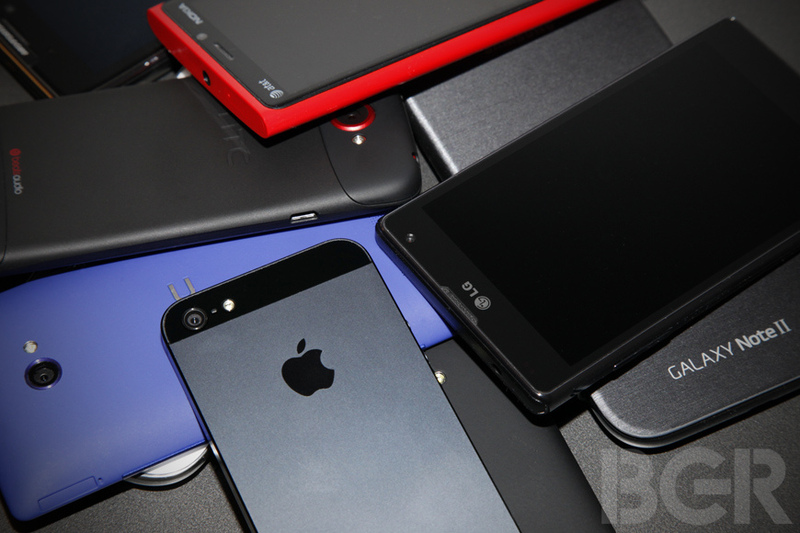 Under the hood, the Z1 runs on a Snapdragon 800 chip with 2GB of RAM. 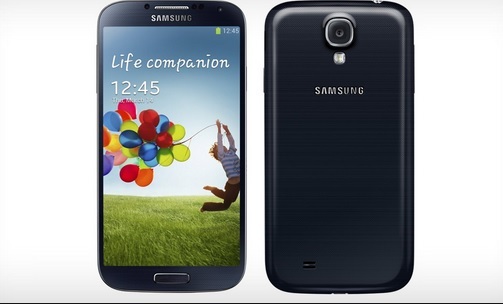 LG’s flagship Optimus G is a total beast when it comes to technical specifications. Any 3D game or video runs smoothly on this phone having Snapdragon 800 with 3 GB RAM. 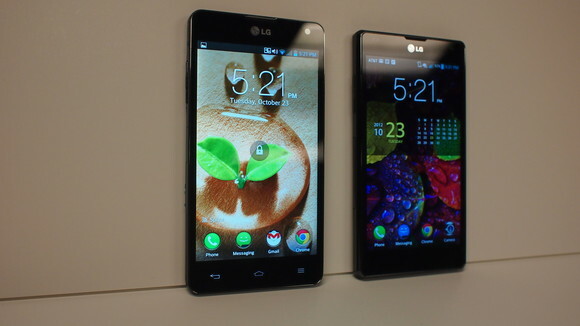 The only downside is the not-so-impressive LG since UI wrapped over Android 4.2. 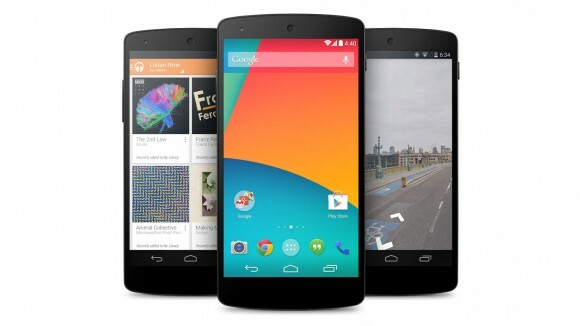 Google’s latest device in their Nexus series is the much anticipated Nexus 5 pre-installed with latest Android 4.4 KitKat. Built by LG, this phone very similar specs as of LG Optimus G2, but it is rated higher because of stock Android which is always light and gives much better performance. Moreover, biggest advantage of nexus device is latest updates from Google, much appreciated by Android lovers. HTC One still retains top most position in our list because of the face that it has a tendency to attract any kind of user let it be heavy phone user or gamer or a business person. 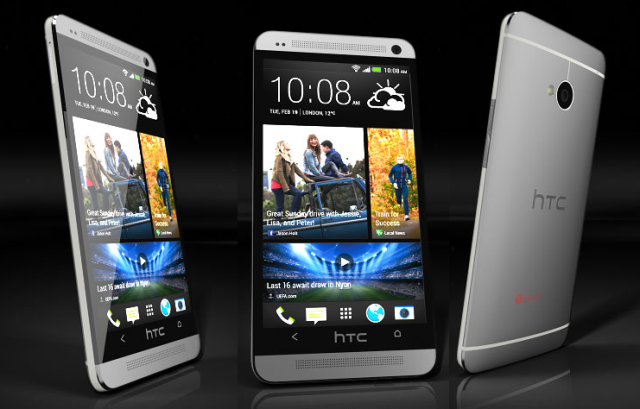 HTC ONE provides a marvellously premium look and feel thanks to its aluminium body and slim design. HTC has also equipped it with their latest handy features such as Blink Feed, Zoe y, ultra pixel wide lens camera and the list goes on and on. There should be difference of opinion from the different users but the ranking is based on the majority along with the popularity of the phone.